don't overlap. See example 1 and 2 attached. This effect goes away I think when the points are included in a scrap. 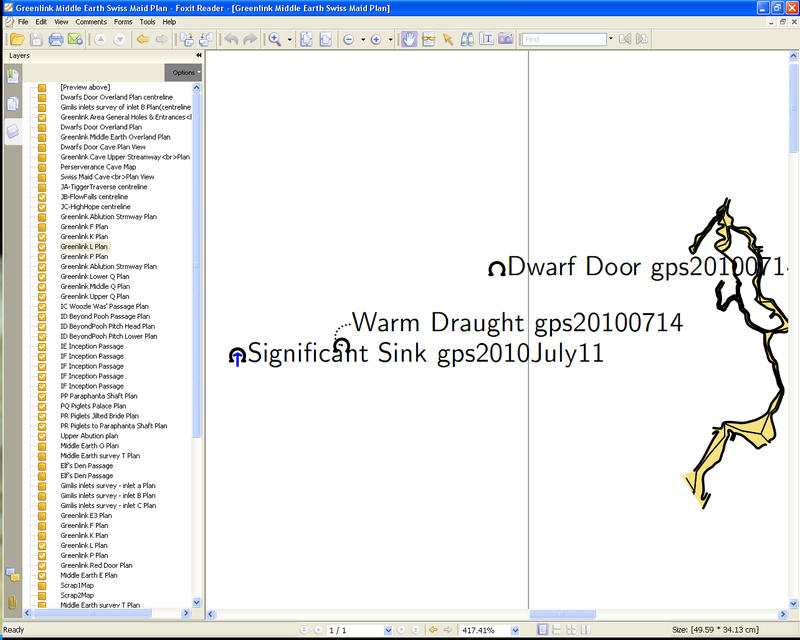 It also does not have effect between separate map objects. Is this default therion behaviour, or is it directly inherited from tex? Could it be implemented in outputs derived from scrap drawings? Now on to my short-term deadline question! similar (though not the same I admit). so somewhat independent of each other. 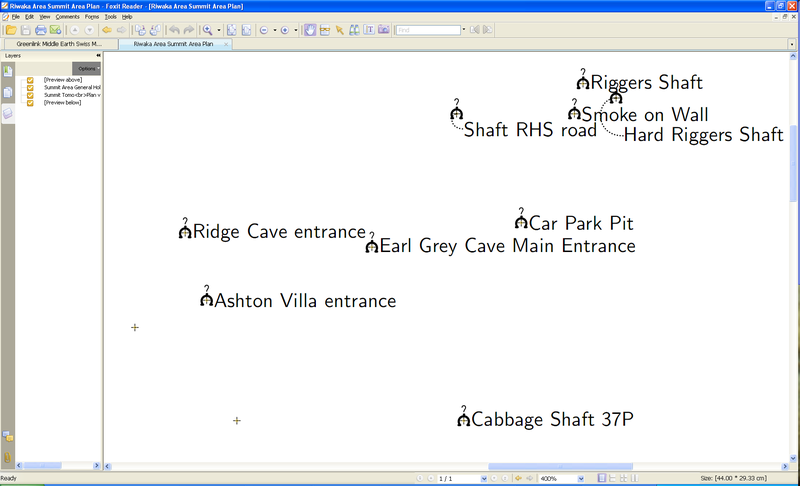 the caves in example 1 were not included in the screenshot. turned off the layers which would have made the image confusing. the + part of the point symbol, as I would like to show them in both cases? to make the distinction in it's data file?